It’s come up before Number Six, it was and is a good idea. They have hundreds of good suggestions for improving the game and taking it to all horror setting imaginable. I’d very much like to play this game in the future, as unlikely as that is. I play the same way for the most part. I always trap and smash the phone house first, if someone happens to be there, I give them time to get out and run away. One exception is, I used to ignore AFK players but now just kill them before they can time out. If you make it easy and don’t seem like a hunter, well you’ll die but really I’m not in any rush till I can shift. I want the other players to have fun too, if that means limping a Deb but not killing her cause she got an unlucky spawn, then so be it. If that Deb gets away later, they earned it. Since the last update, I have found that because some people will rush an objective, that I might have to kill them early, can’t guard the phone when there’s a car ready to go and you haven’t got Shift yet. Those players don’t seem to mind as much though, as they’re actually playing to win. I for the most part assume, if I’m getting a new friend request every couple of match, that I’m doing a good job making it fun for everyone. I only focus Tommy if I think they’re going for a kill, otherwise I trash talk him about not being able to save anyone. I don’t mind losing 2 people, you get the best games when they’re close games. Hey, cool man. Glad to hear you’re success. Beautiful art man, really stunning. It’s been brought up before, unfortunately there’s very little chance of it ever happening. I’m sorry I can’t give you better news. Interesting question but I’m doubtful anyone tested such a small increase. I’ve noticed if someone wants a head to head fight and I block, suddenly they no longer want that straight fight. It’s all window looping from then on. People walk into a lot of my grabs too, they’re thinking their swift attacker perk is going to save them while eating a throwing knife. It’s probably why Part 5 is my favourite after Savini, I just wish he had destruction (part 5, I mean). I agree with your points too, most Jason’s could stand to use block in specific situations, like entering back rooms they know a persons going to stun them coming out of or even front doors. I’ve tried coaching Jason’s but then they get offended, lol. A little off topic but one of the reasons I don’t tend to use combat stance for much other than doors/windows is it’s lock on is so annoying. I miss more swings when locked on then when I can control the swipe and put them on my right side. 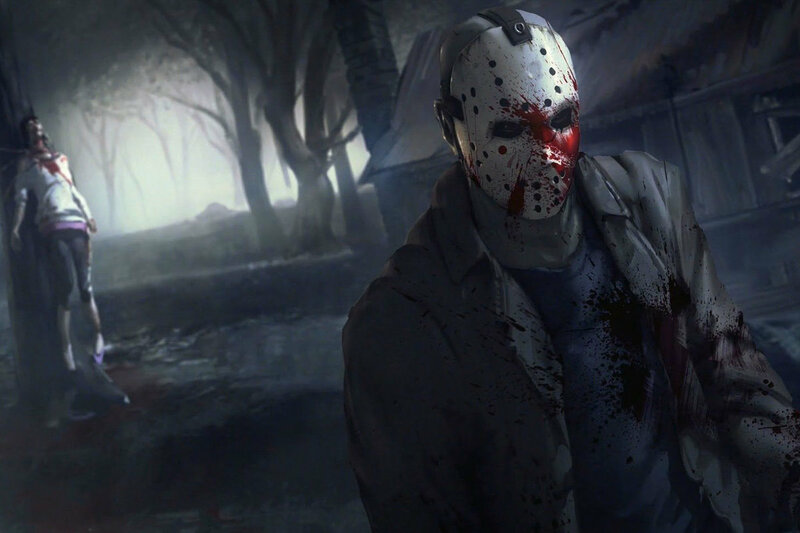 I still have quite a bit to learn as Jason and could probably stand to use block more, no one but skilled hunters ever try though so getting practice has been painful, lol.